Our Clyde & Co team has a special focus on the use of parametric insurance and resilience matters (e.g., see our report Building a resilient world: How parametric insurance can help close the protection gap). From that perspective, we will be tracking closely the potential parametric policy for drops in resort tax revenue being considered by Miami. If Miami places such a cover successfully, it would surely open the doors to many other cities--in the US and elsewhere--as well as states and countries to follow in Miami's steps to obtain similar covers for drop in their revenues based on certain parameters. However, it is not clear whether what Miami seeks would indeed be a pure parametric cover or more of a hybrid (if, for instance, it will be tied to Miami's actual resort tax revenue figures). Although the details are still being worked out, the insurance policy would depend on certain triggers, said Sonia Bridges, the city’s division director for risk management and benefits. If winds reached a certain speed or water rose to a certain level during a hurricane, for example, or if Miami Beach saw an unexpected drop in resort tax revenue, the city would automatically get an insurance payout. This type of insurance policy, known as parametric insurance, is still fairly new in the United States, Bridges said. 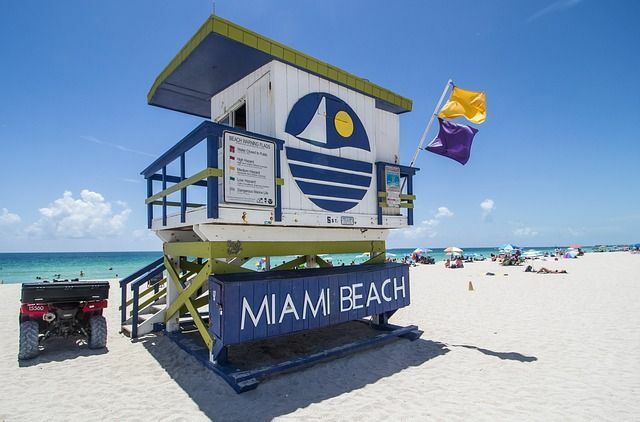 Miami Beach already has more traditional types of insurance, like property insurance for publicly owned buildings, but has no insurance on its tax revenue.